This charming, largely overwater resort is located on a picturesque islet facing Mount Otemanu. 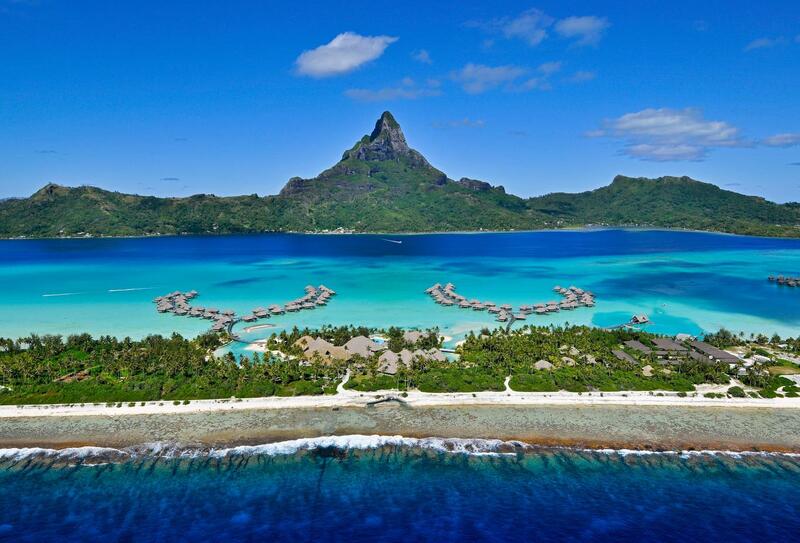 Famous for its innovative Thalasso spa and bright, spacious and modern suite villas sitting over the turquoise lagoon, Intercontinental Bora Bora Resort also hosts myriad of both land and water sports. Open-air restaurants and bars cater for your meals and provide traditional Polynesian entertainment too, particular on theme nights when you can expect traditional dress, dancing and local speciality dishes. 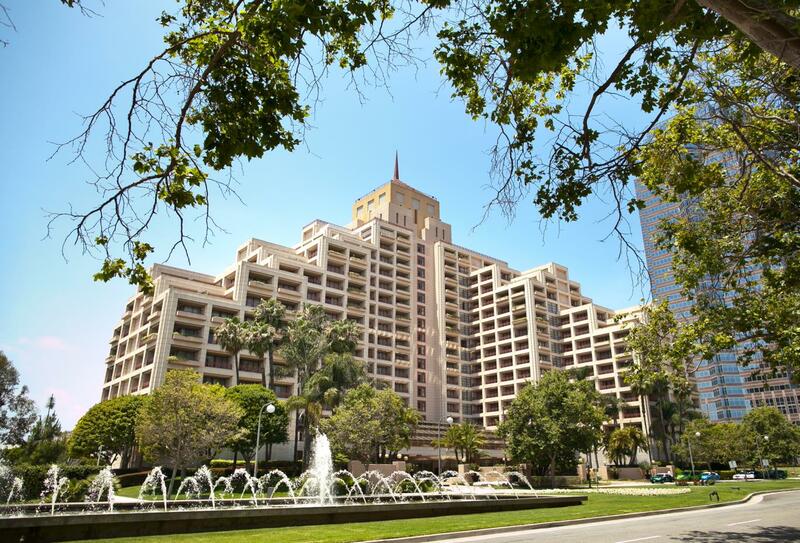 Located in the heart of Los Angeles, the Intercontinental Los Angeles Century City Hotel is perfect location to enjoy the LA experience. The hotel boasts 509 stylish and comfortable rooms and suites to choose from that each has first class amenities and breath-taking views of Hollywood, Beverly Hills and the North Pacific Ocean. The hotel has a range of leisure facilities including a spa, fitness centre and swimming pool and is only minutes away from all the major attractions, restaurants and bars.